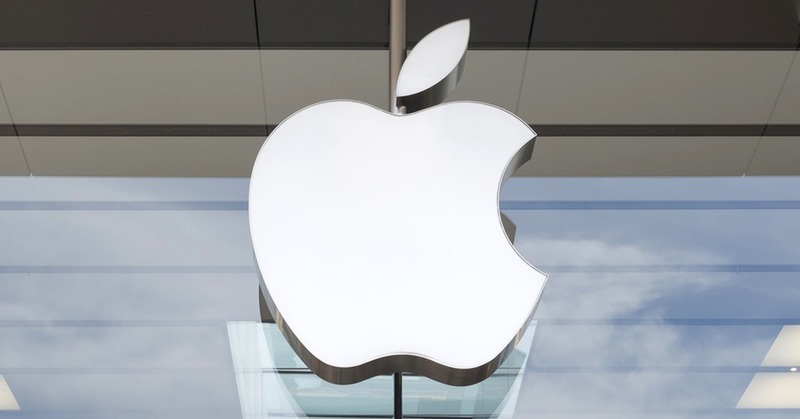 Today, 1st of April, the tech giant Apple celebrates its 43rd birthday. PaySpace Magazine has compiled a brief history of the company and its most prominent accomplishments. The facial recognition system is not a new technology, and it is widely used in multiple different areas. 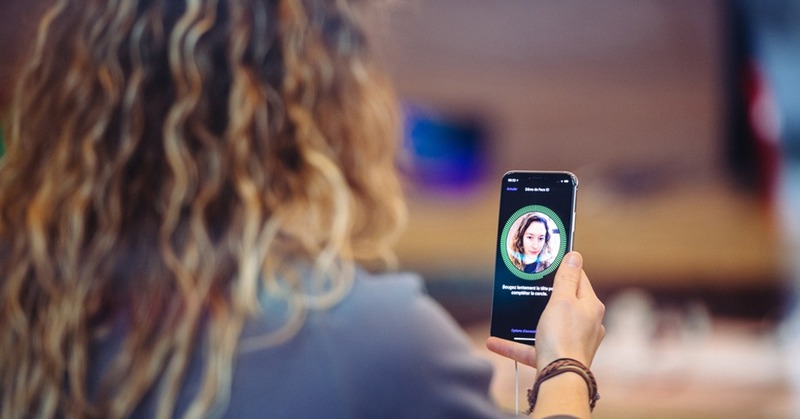 However, Apple designed its own biometric authentication system and popularised it. Thus, Apple once again has proven itself to be a flagship of the mobile world’s innovations. 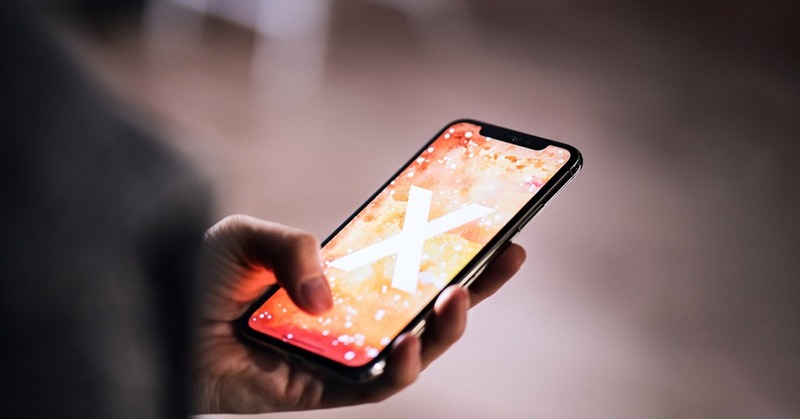 Face ID was introduced on 12 September 2017 and released in November 2017 with the iPhone X. Many consumers embrace the idea of using a smartphone as a payment method, like a conventional banking card. Using Apple Pay implies that you have no need to carry around a credit card or cash. You just need to scan your finger using the Touch ID (same applies to Face ID) sensor or enter a PIN code on your phone in order to make a payment. The system works as soon as your card details are entered into the app. Apple Pay was released on 20 October 2014. For most users, the iPhone is synonymous with Apple, and for a good reason. An introduction of the flagship device iPhone made Apple famous not only among geeks and old fans. Nobody says that Apple invented the touchscreen phone since the first one was introduced in far 1994 and was called IBM Simon. The Sharp PMC-1 model was launched in 1998 and was a little more popular than IBM’s device. However, Apple accomplished this in the way that no one did before. The TFT capacitive touchscreen with 16M colors somehow changed the game and heralded a new era of smart devices. Steve Jobs together with Steve Wozniak were the creators of the first popular PC. Apple II was first introduced in 1977, and the company managed to sell 5M devices. After all, the Macintosh (Mac) series, which was first launched in 1984, is still a flagship, and the Mac is the most popular computer in the USA. It is not about tech achievements, but after being fired from Apple, Steve Jobs bought the company The Graphics Group from its founder George Lucas in 1986 and turned it into a leading animated film company. Pixar raised more than $2.5B from such animated films as Toy Story, A Bug’s Life, Monsters Inc., and Finding Nemo. This made the company the most successful cartoon studio.